Manufacturer's Comments: The 400 Series is designed for the advanced student through the professional saxophonist. 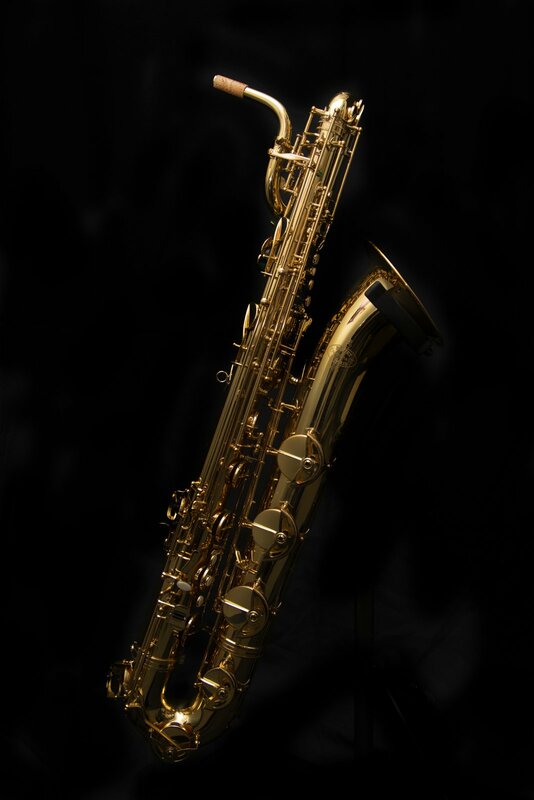 The saxophones are meticulously hand-engraved and assembled for the highest level of quality and workmanship. With keywork up to high F# and exceptional response in the upper and lower registers, the 400 Series saxophones provide even response and intonation.